CasinoExtra Rock ‘n Spin Promotion now on: Win two tickets to see Sting’s concert LIVE in Oslo! Are you ready to get your “rock ‘n roll” on? Stand a chance to win two tickets (worth the value of €500) to see Sting’s concert LIVE in Oslo, Norway! CasinoExtra has just recently launched their CasinoExtra Rock ‘n Spin Promotion for August 2017. Take part in the CasinoExtra Rock ‘n Spin Promotion now until the 10th of September 2017 to win as many raffle tickets as you can in the grand draw. Deposit and wager €10 on these rock ‘n roll featured slots: Reels of Rock, Reelin & Rockin, and Road Trip Max Ways to win one raffle ticket. Remember – the more tickets you earn, the greater your chances are of winning the grand prize! How do I take part in the CasinoExtra Rock ‘n Spin Promotion? Log into your CasinoExtra account. 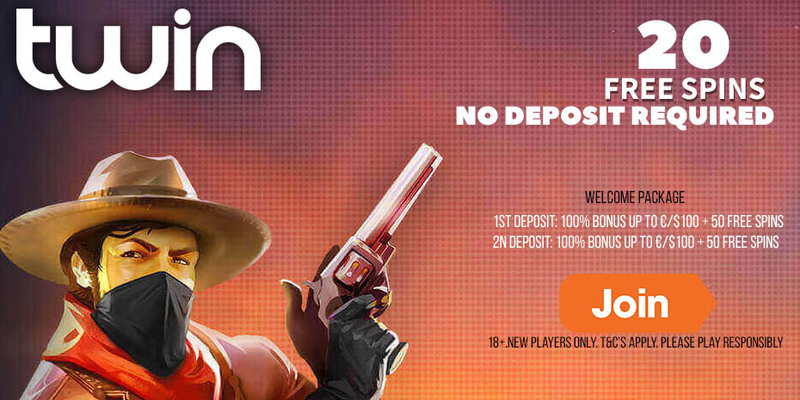 Deposit and wager €10 on any of the following Genii games at CasinoExtra and get one raffle ticket to the grand prize draw. Games that qualify for this promotion include: Reels of Rock, Reelin & Rockin, and Road Trip Max Ways. If you wager €50, CasinoExtra will give you 5 additional raffle tickets (meaning that you will get 10 tickets in total!). So start rockin’ and start spinning! The CasinoExtra Rock ‘n Spin Promotion expires on 10 September 2017. Only bets made with real money on the abovementioned names will qualify for raffle tickets. The use of bonus money does not qualify for raffle tickets. Prize winners will be announced after the promotion period ends. Prizes will be credited in cash with no wagering. New Offer! 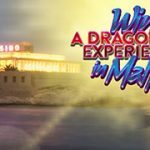 Win a trip for two to Malta and enjoy a Dragonara Holiday! Limited offer! 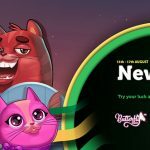 New Slots Promotion at CasinoLuck – Play some new slots and get free spins! 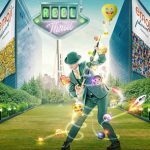 Mr Green August Promotions – win your share of €50,000 in the Summer Fun Challenge today! Posted in CasinoExtra and tagged august offers, august promotions, CasinoExtra. ← Limited offer! 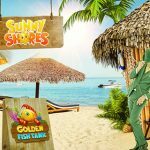 New Slots Promotion at CasinoLuck – Play some new slots and get free spins!